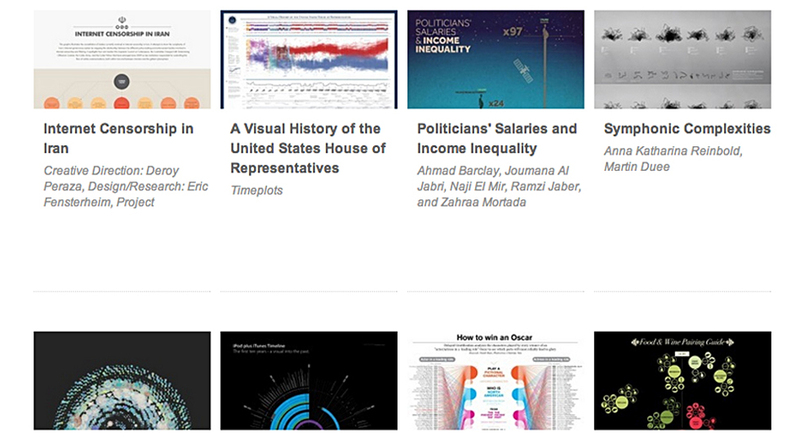 presented in national and international anthologies. 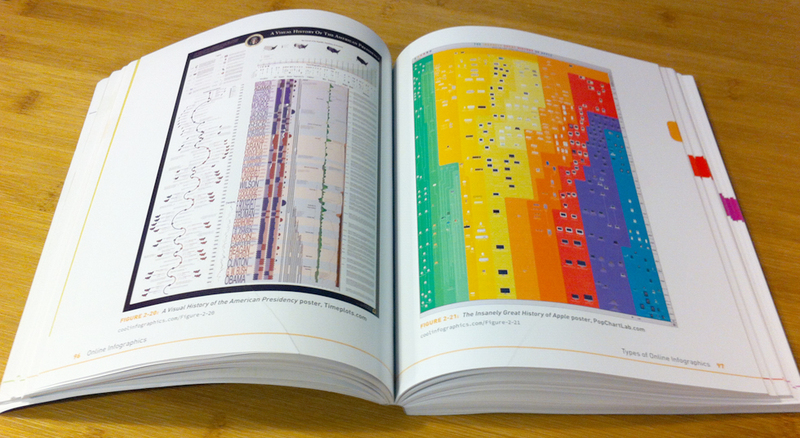 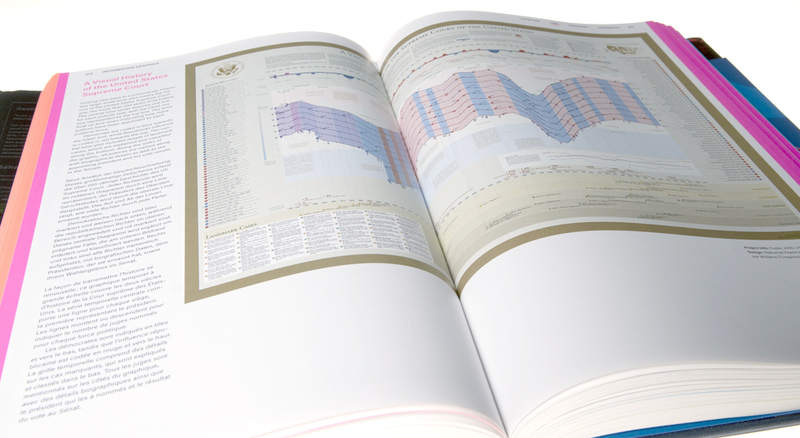 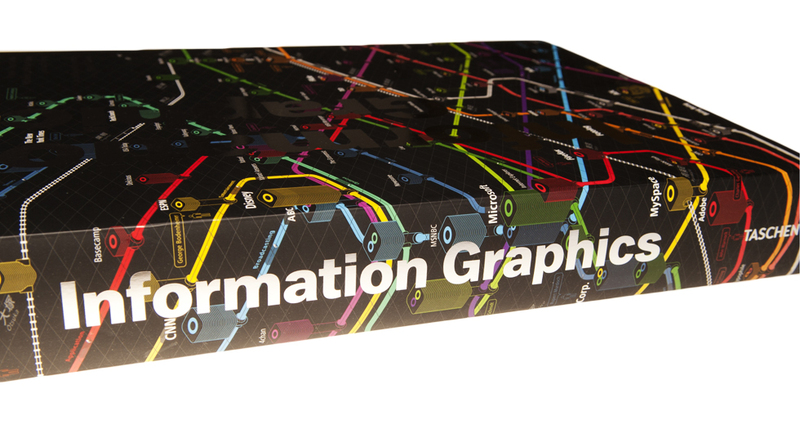 Information Graphics, a design anthology published by Taschen. 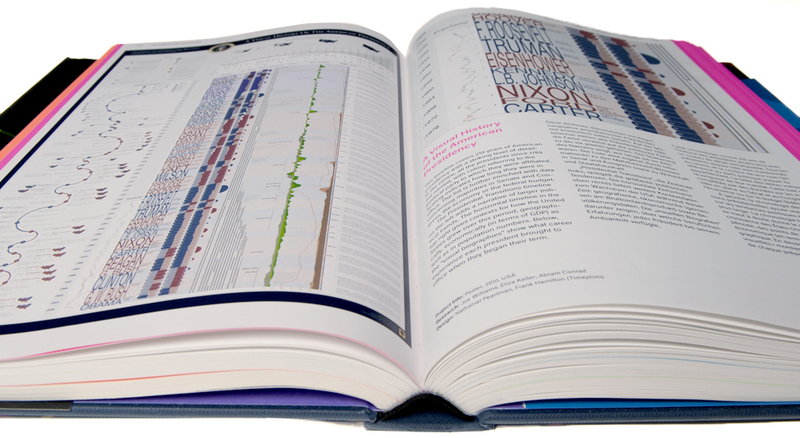 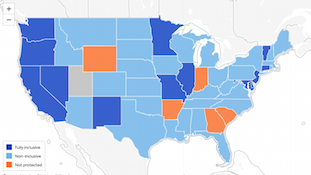 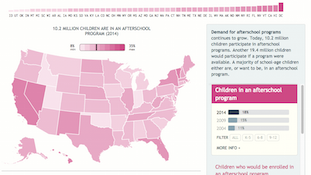 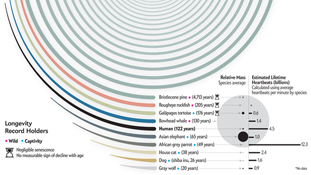 Kantar Information is Beautiful Awards 2013: One of our Timeplots makes the final list. 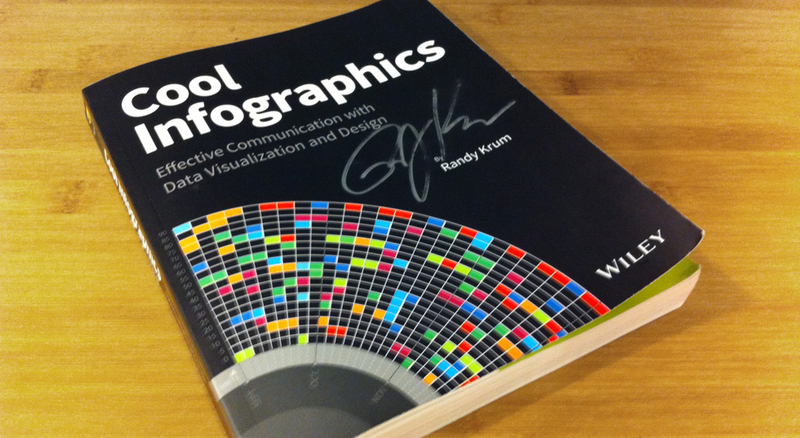 Cool Infographics, a design anthology published by Wiley. 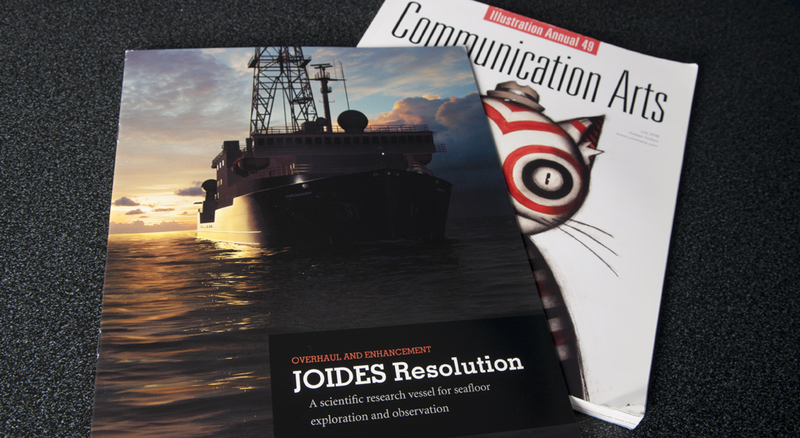 Communication Arts: Award of Excellence for brochure about a research & exploration ship. 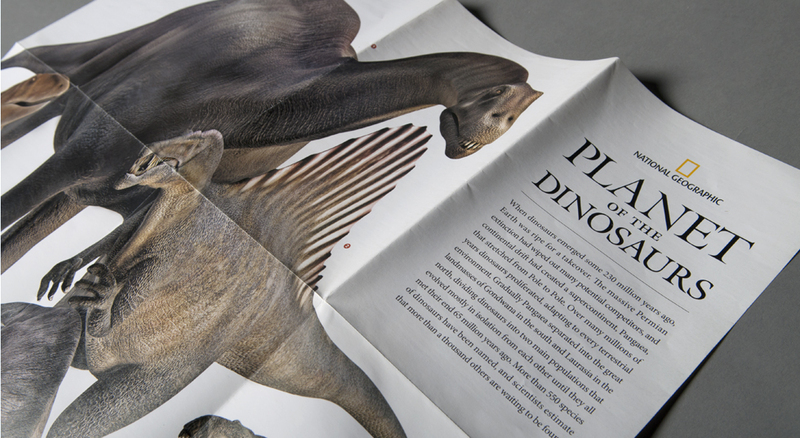 Print Regional Design Annual: Certificate of Excellence for National Geographic Magazine’s “Planet of the Dinosaurs” poster. 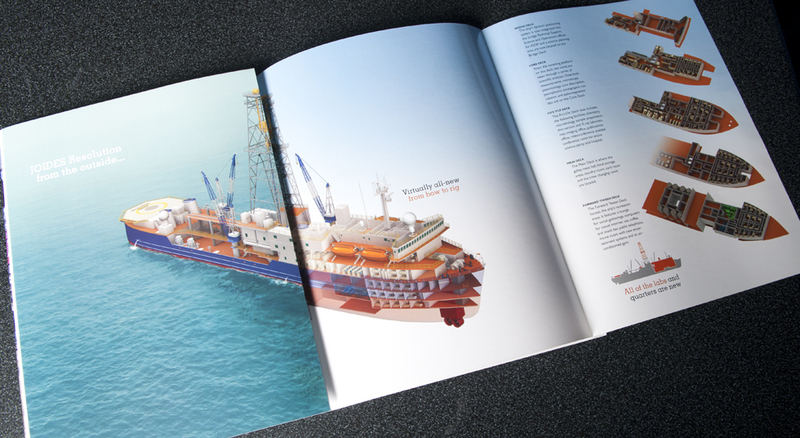 Art by Pixeldust Studios. 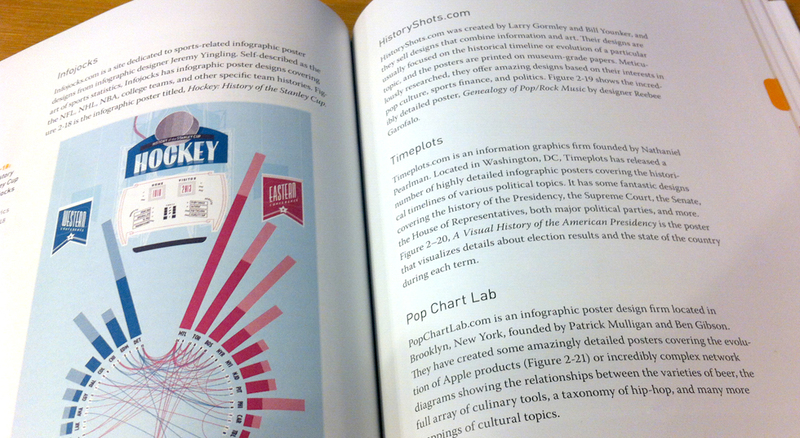 Art direction by Jeff Osborn.